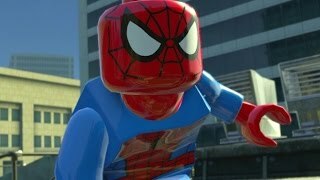 At flipkart.com you can purchase Lego Marvel Super Heroes(for PS4) for only Rs. 1,290, which is 57% less than the cost in Ebay (Rs. 2,999). 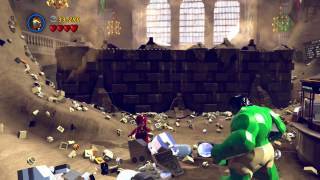 The lowest price of LEGO Marvel Super Heroes - PlayStation 4 was obtained on April 24, 2019 10:09 pm. 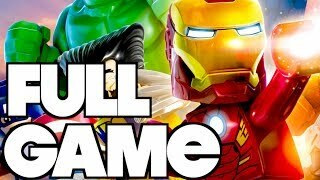 LEGO Marvel Super Heroes is the best lego game ever created. The game has over 140 character that you can play as; it does not get better than this. If you have kids these games are tons of fun, and the story within the game is cute and silly. Your kids will love this game and its a good way for you to play with your kids as well. I found myself wanting to collect characters as much as my daughter.The game allows you to do story mode missions or just explore around New York City and collect coins and characters. My Daughter and I have probably put 10 hours into the game and we are only 20 percent complete with the game. The graphics are amazing and I did not experience any technical issues with the game. I definitely would recommend this game.Thank you for reading my review, if you have any questions feel free to email me, I would be happy to help you with any questions you have. Wow just wonderful…You have all characters that you think that I will play with it like spiderman, Loki, venom,hulk,etc etcJust love this game..I recommend all of you to buy this game!!! !